Welcome to Part 3 of our Spain A-Z. It's been an emotional journey, hasn't it? Let's step back on the rollercoaster one last time. Although born in Bilbao, the above statue of Miguel de Unamuno, one of Spain's greatest ever minds, stands in Salamanca. 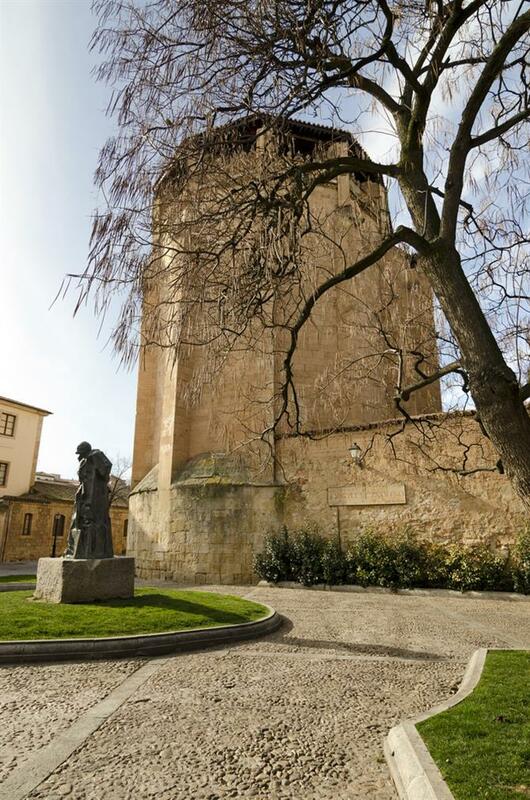 Located in Calle Bordadores, it's positioned in front of what was once his house and is now a Unamuno museum. The essayist, poet, dramatist, novelist, and philosopher served as the rector of the University of Salamanca for two terms: from 1900 to 1924 and from 1930 to his death in 1936. After falling foul of dictator Primo de Rivera in 1924, Unamuno was exiled to the Canary Islands. Which explains why Gran Canaria's highest villaga, Artenara, has a Balcón de Unamuno. He famously described the nearby Caldera de Tejeda crater as "a tremendous upset of the innards of the earth." 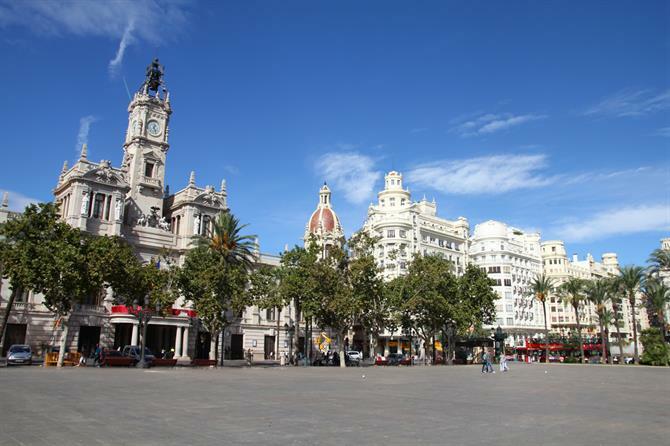 Valencia, the city, is the third largest in the whole of Spain. Culture vultures will feast in the many art galleries. Be sure, also, to check out the metropolis within Valencia, the City of Arts and Sciences, comprising aquarium, concert hall, Imax cinema, and science museum. Valencia, the region, is home to Spain's most famous dish, paella. Along with crystal lakes, mountains high, and verdant pine forests. Making it a popular hiking destination too. Water, water, everywhere. Forget drinking it, you'll want to splash about in it, whether it's the Mediterranean Sea or Atlantic Ocean. And don't forget about Spain's majestic rivers either. 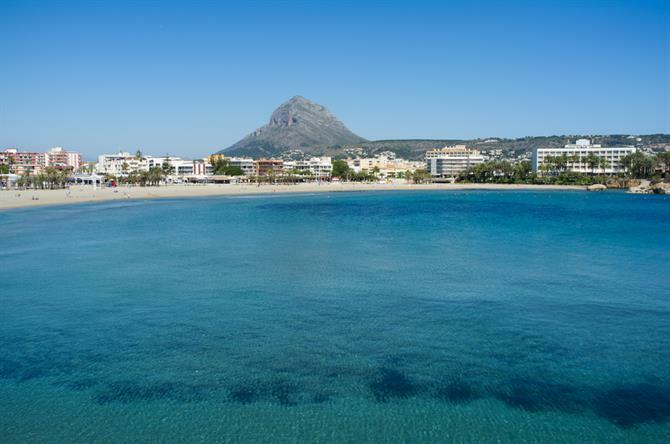 What visitors know as Jávea, Valencian locals call Xábia. A Costa Blanca resort which remains thankfully under rather than overdeveloped. Take a stroll in its whitewashed old town for a throwback to times gone by. 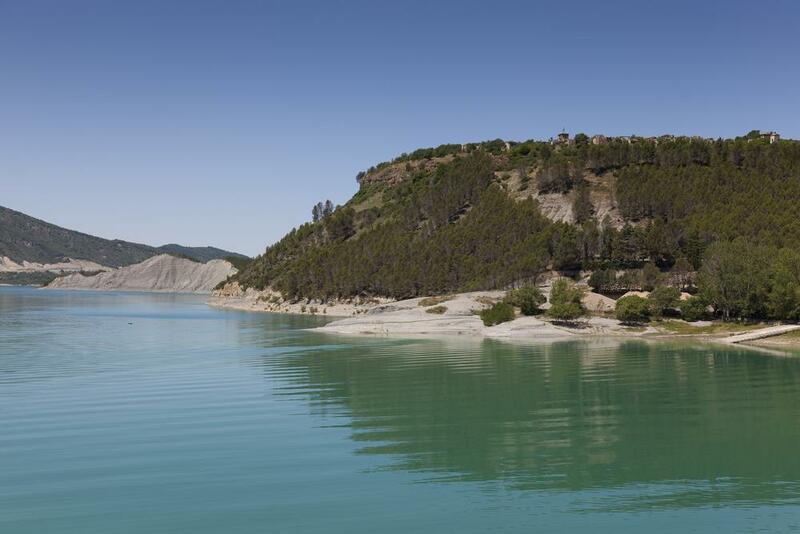 It's the reservoir that put the sleepy old Navarra village of Yesa (population 272) on the map. Half a kilometre away from the centre, continue your walk around the presa. 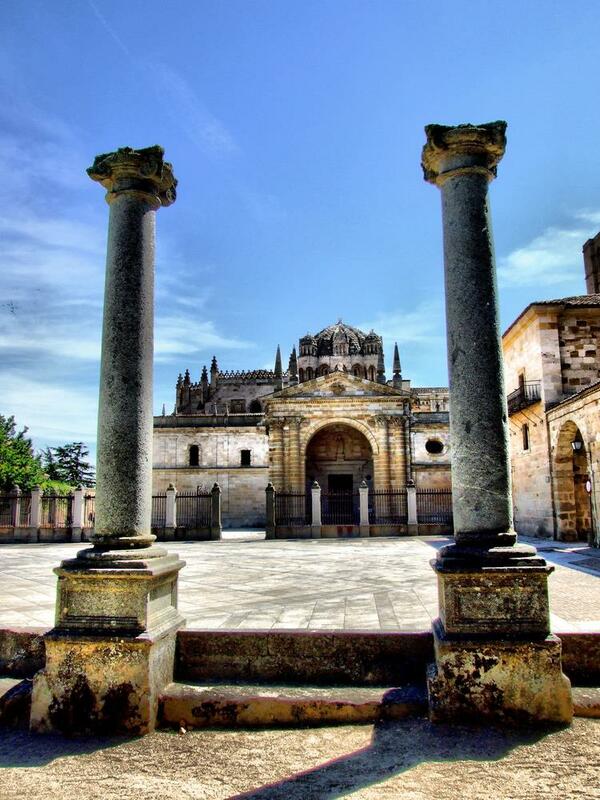 Slightly further afield, you'll find the Monasterio de Leyre, a monastery which is also well worth a visit. Its 24 Romanesque churches dating back to the 12th and 13th centuries have prompted people to hail Zamora as a "museum of Romanesque art". The importance of religion in this deeply conservative city make it one of the key places to visit for the Semana Santa (Holy Week) celebrations over Easter. Located in Castile y León, it's the capital of the province of the same name. Famous for its romantic, cultural and architecturally stunning cities. Discover Spain's beautiful cities with our selection of the top 27. Madrid vs Barcelona: Which city would you choose? Madrid vs Barcelona, what are the differences for a visit? Base yourself on your personal interests to choose. Here are 10 characteristics for each! 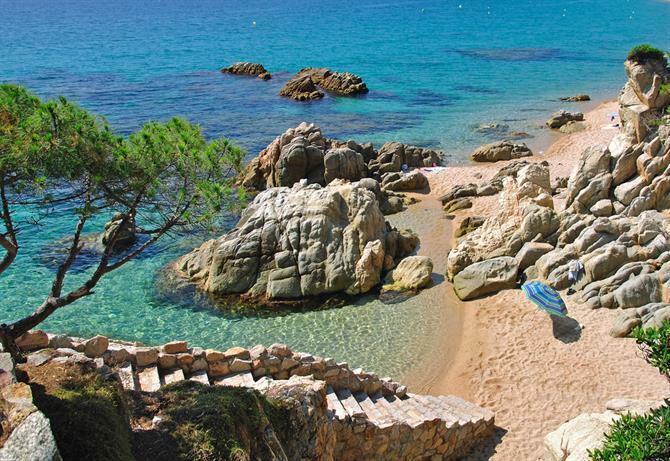 Menorca is a true holiday paradise. Discover with our guide where to stay in Menorca with your family or for a beach, cultural or rural holiday.